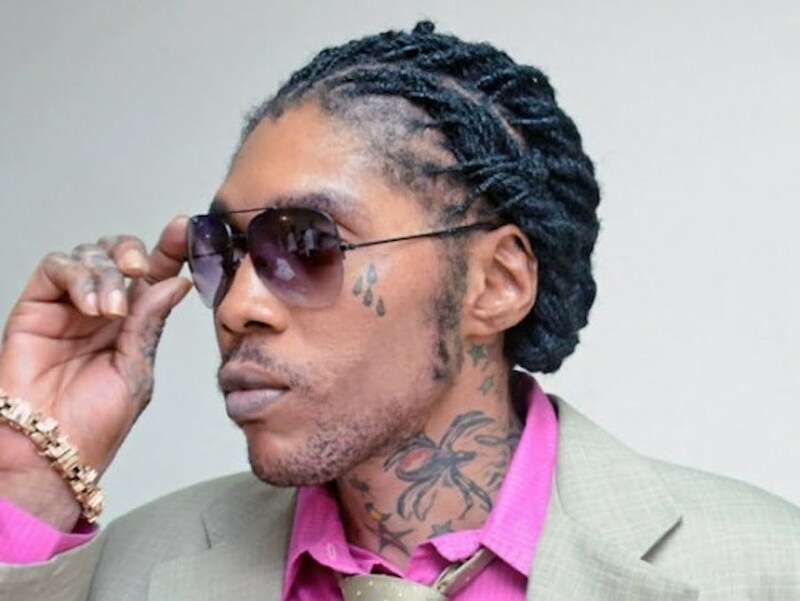 Vybz Kartel and his four co-accused are back in the Home Circuit court today for their ongoing murder trial. The former Portmore Empire head, real name Adidja Palmer, as well as, Shawn “Storm” Campbell, Kahira Jones, André St John, and Shane Williams are on trial for the alleged murder of their former associate Clive “Lizard” Williams. Yesterday the prosecution called Deputy Superintendent of police Vern Thompson to the witness stand. He testified that he smelled death inside Kartel’s house in Havendale when he went there in August 2011. Vern Thompson told the court that he visited the house on August 22, 2011 and found the house ransack with cloth and Clarks shoes scattered all over. He also said he smelled cleaning disinfectant Faboloso in the house on that day. Thompson said he visited the house again on August 25, 2011 where he found the interior of the house burnt out by fire. The Deputy Superintendent of police said he went back to the house on August 29, 2011 with a team from the forensic lab. He told the court that he detected a foul scent coming from the living room. The defense objected saying the witness is speculating. But the prosecution respond saying that the Deputy Superintendent has a nose. Thompson then told the court that he knew what Fabuloso smell like because he used it in his kitchen. He also told the court that two rooms smell like dead animal. 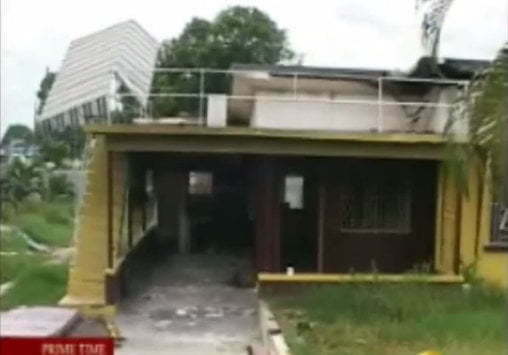 Thompson said he went back to the house on the day Vybz Kartel was arrested on September 30, 2011 and found the rear section of the house demolished. Authorities say Clive “Lizard” Williams was beaten to death on August 16, 2011 at said house in Havendale over two missing firearms. my thing is with all the so called evidense that they claim to have, it should be a closed case, something fishy about this whole case. 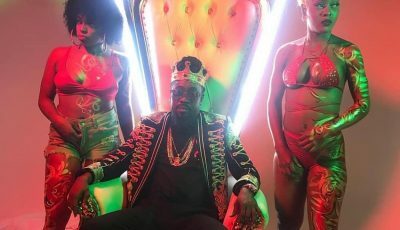 If d bwoy kartel murdered lizard he must rot in jail but f not….. wit a big NOT they must get jailed fo tryna tarnish addis image. This month them ago convict this killer Vybz Kartel. Seems like you have evidence or not following this case.